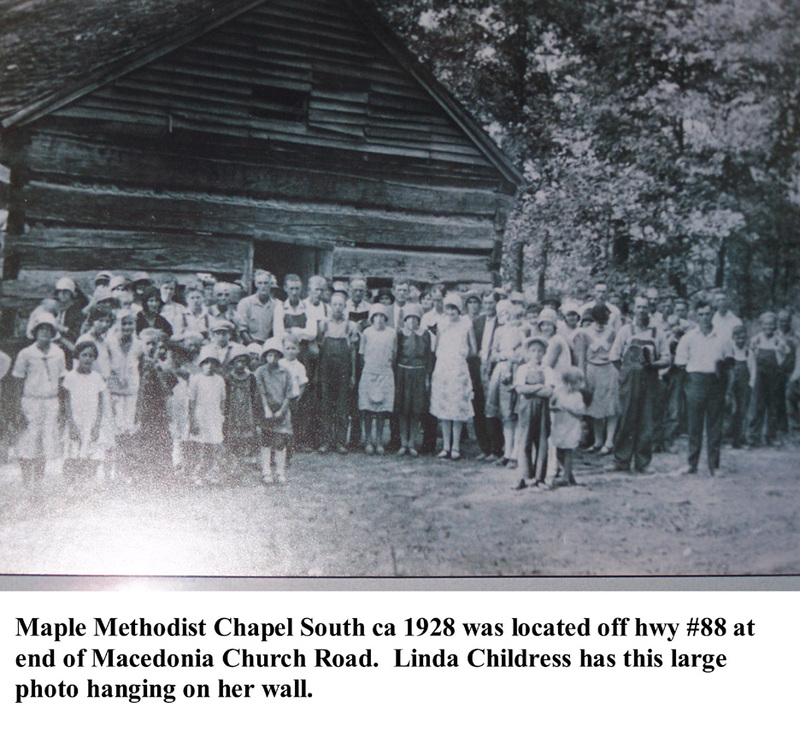 The Old Maple Methodist Chapel was Located off hwy 88 at the end of Macedonia Church Road. 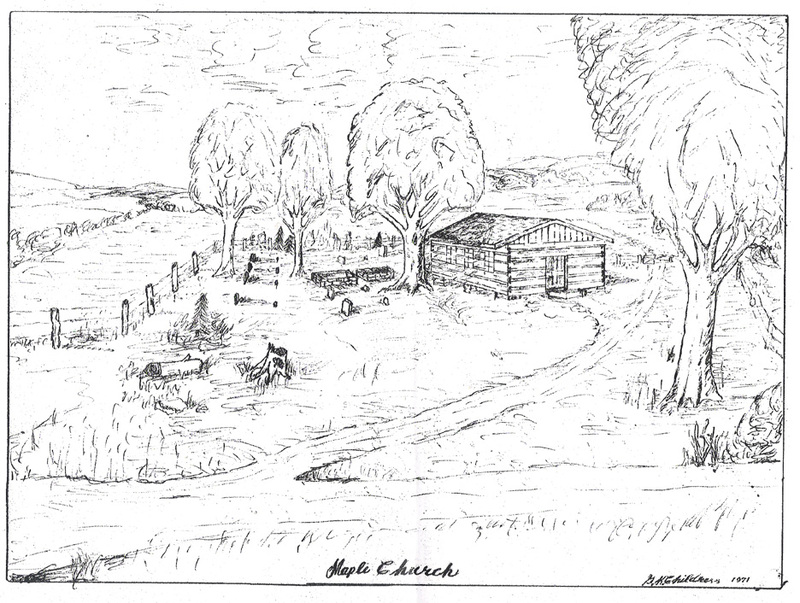 The Old Maple Methodist Chapel Cemetery is now located(2009) there in the yard of Linda Childress. 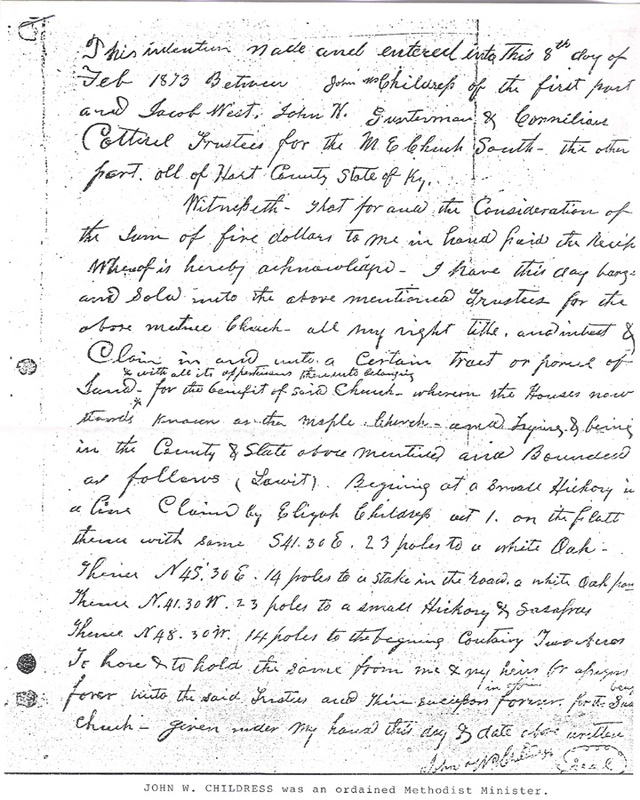 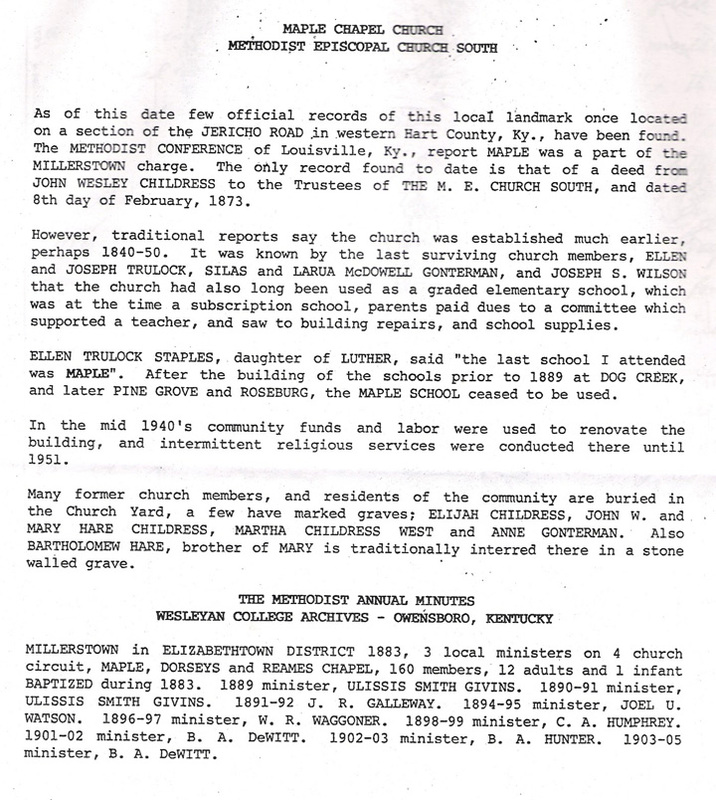 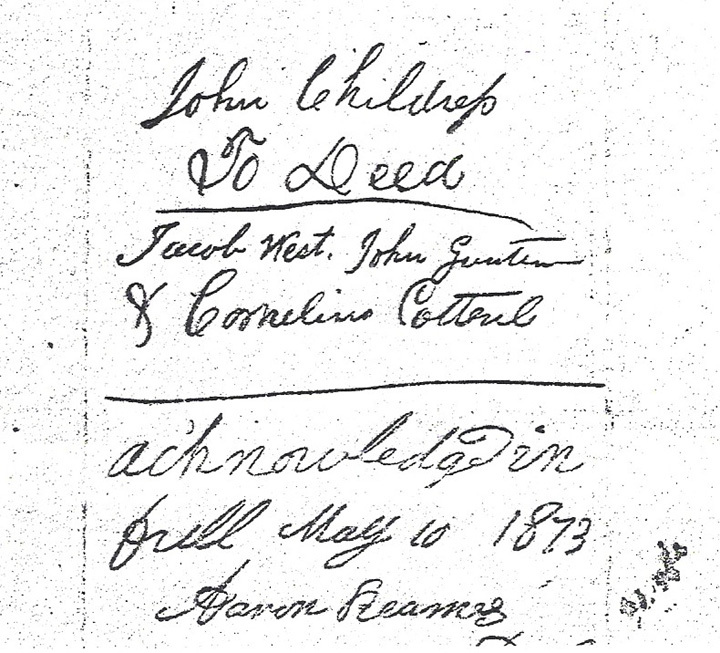 The land was donated by John Wesley Childress to build the Old Maple Methodist Chapel. 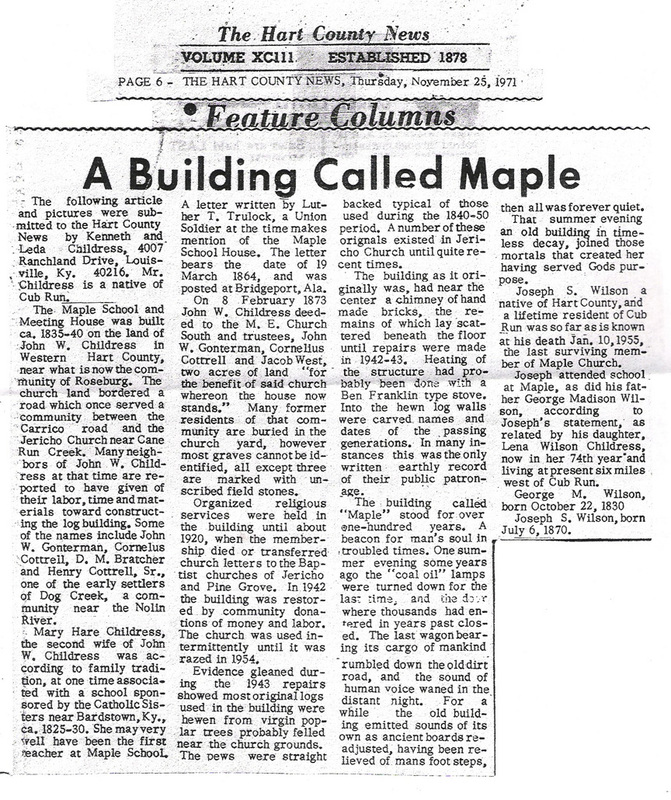 George Madison Wilson (father of Joseph Stanford Wilson 1870-1955), was one of the many local residents who donated their logs and labor to build the Maple Methodist Church which was also used as a school until the school at Roseburg was built. 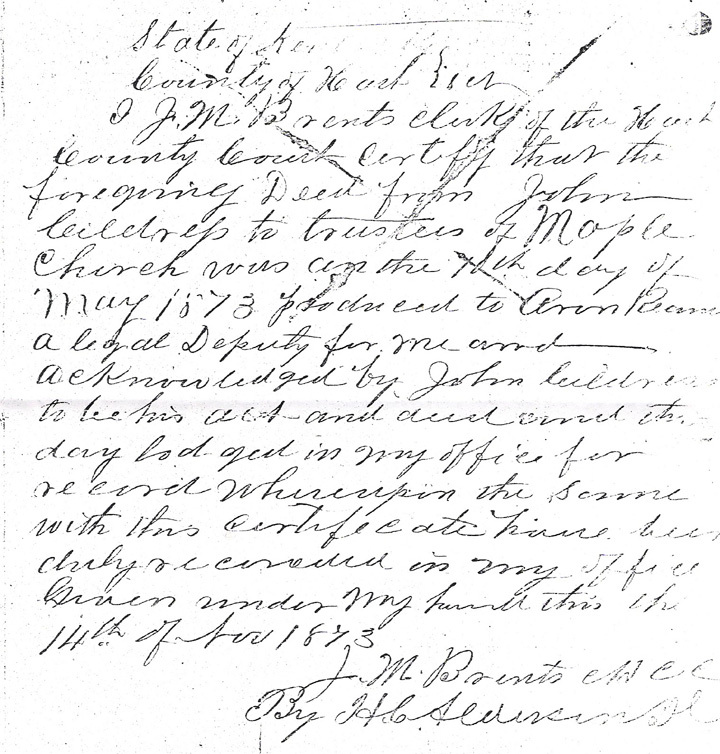 Joseph Stanford Wilson was the last living member of the Maple Methodist Chapel. 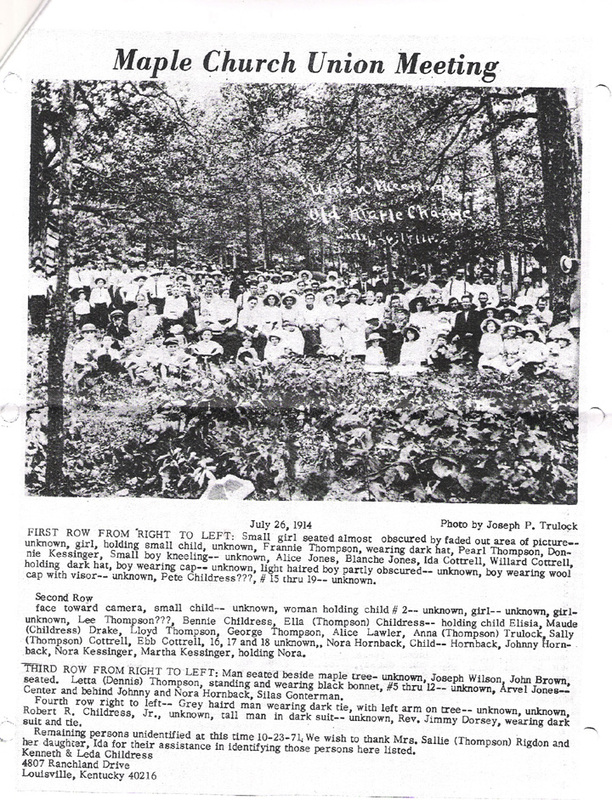 The information and photos were provided by Linda Childress, Leda & Garland Childress, Anderson Childress, Carolyn Olneyand Edith Bastin.